All Risks' National Specialty Programs team provides coverage for over 35 niche business classes. How to Protect Your Security Guard Risks! Can't make it on the 17th? Register now and we'll send you the webinar recording. Get in the game with ALIVE RISK'S Sports & Leisure Program! 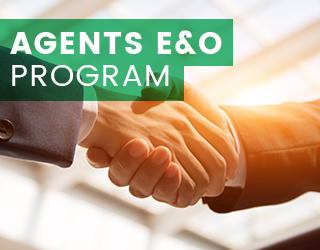 This program offers a broad definition of professional services and a variety of coverage options. Multiple limit options start at $1M/$1M. 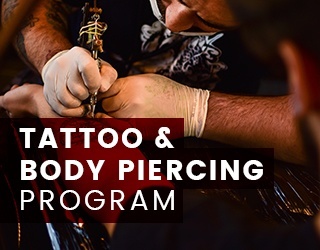 Our program is more competitively priced with a new "A" rated carrier and includes Professional Liability for tattoo artists and body piercers.